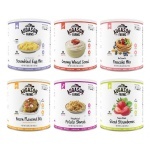 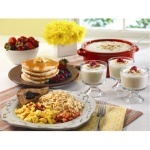 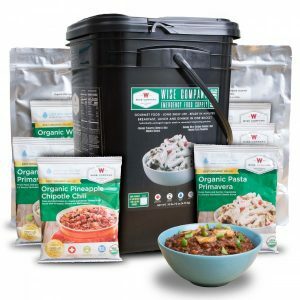 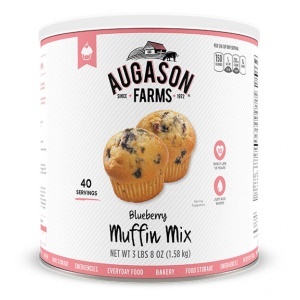 The Augason Farms Food Storage Breakfast Pack is a symphony of morning goodness! 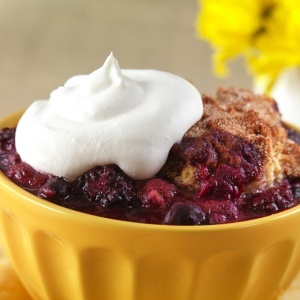 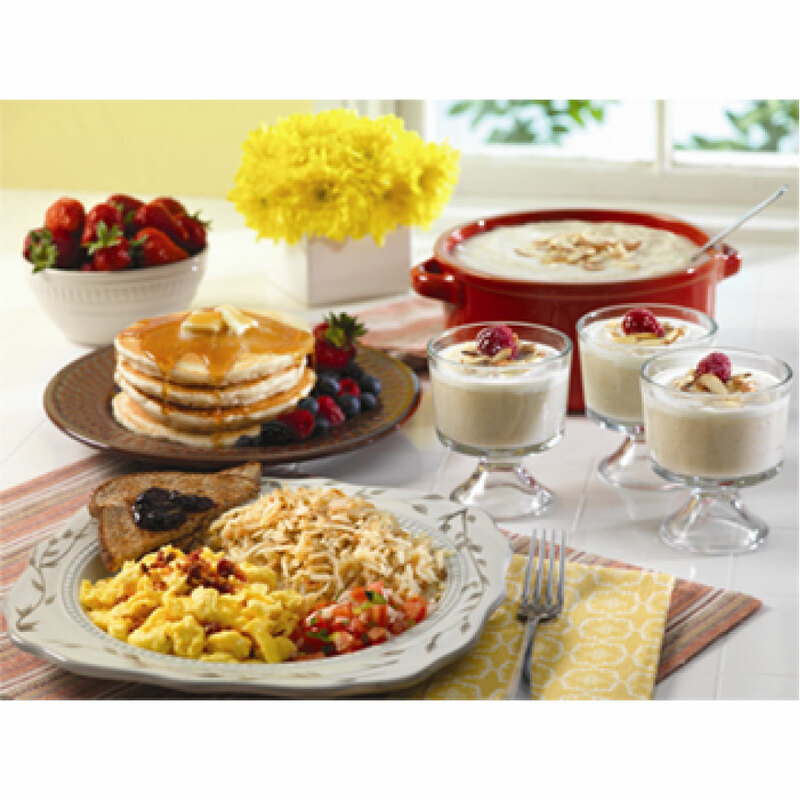 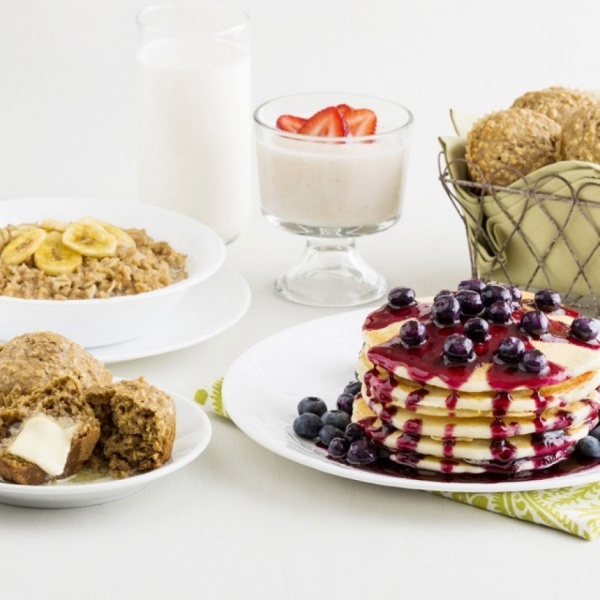 It boasts traditional breakfast favorites such as scrambled eggs, buttermilk pancakes, bacon bits, potato shreds, creamy wheat cereal and freeze dried strawberries. 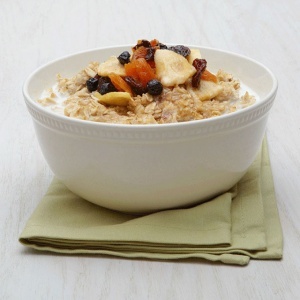 Recipes on the labels help you combine and rotate these items to make a pleasing variety of appealing breakfast meals. Tried and true breakfast favorites, these yummy, nutritious offerings are suitable for everyday use as well as long-term food storage. 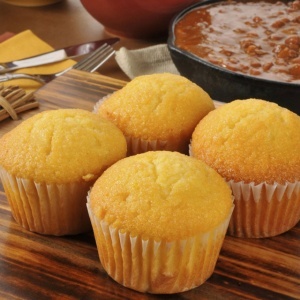 Consider trying them often to find your favorite ways to use them. 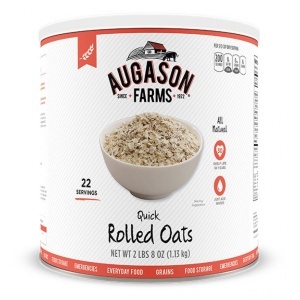 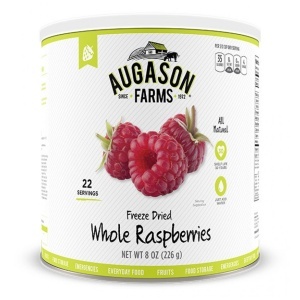 Easy to prepare, delightful to eat, these Augason Farms breakfast picks are welcome fare anytime. 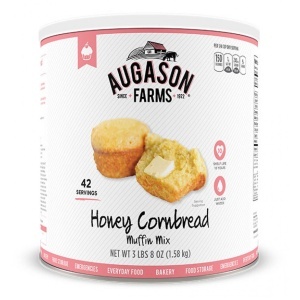 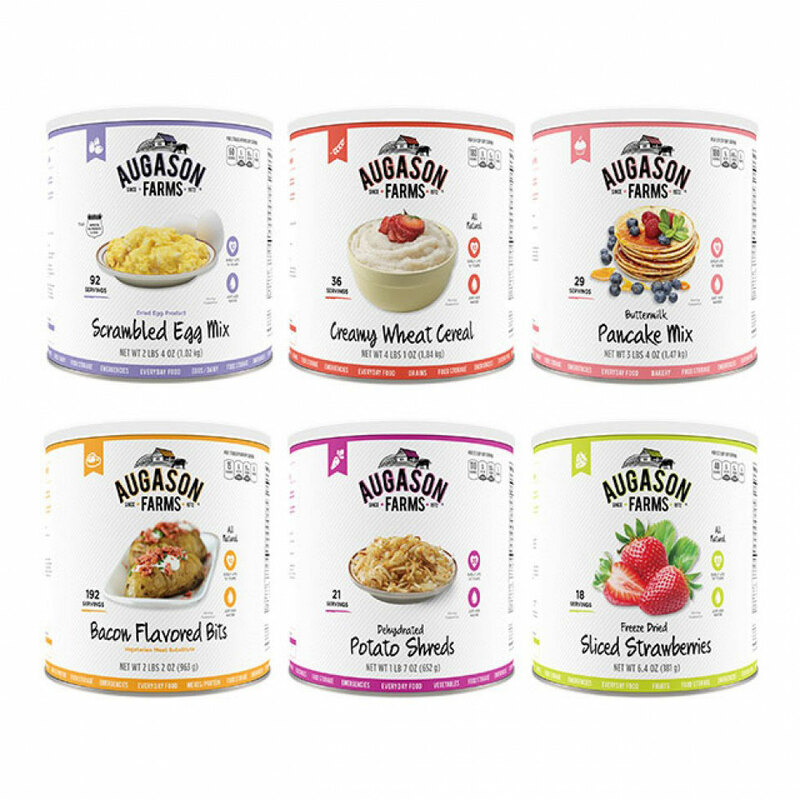 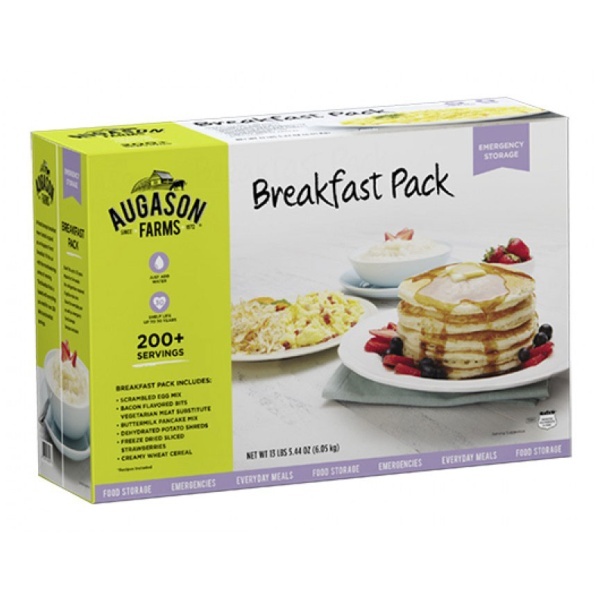 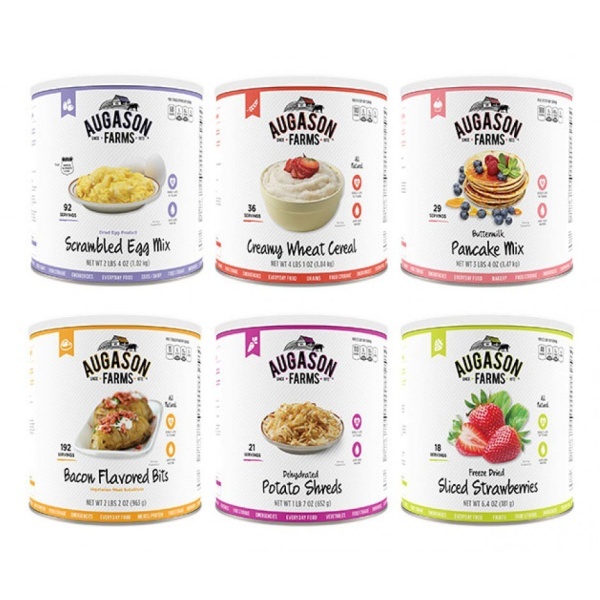 There is an endless number of breakfast items you can make by combining Augason Farms Breakfast Pack products; it’s a great way to have a variety of meals readily available. 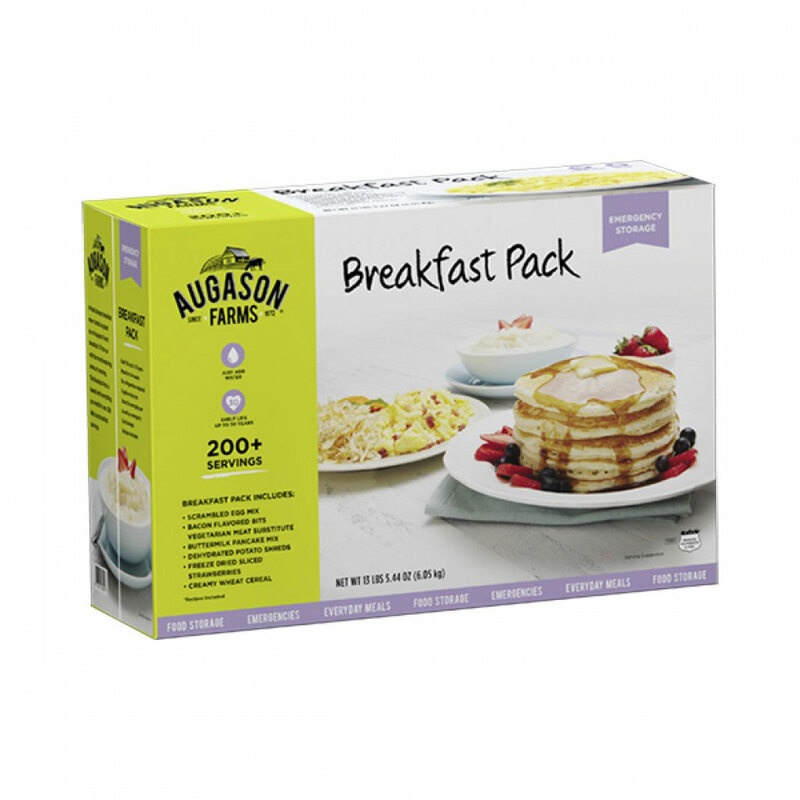 The pack contains 380 servings and will last just over a month on a 1,200 calorie diet (about 3 weeks at a 2,000 calorie diet). 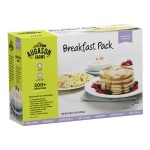 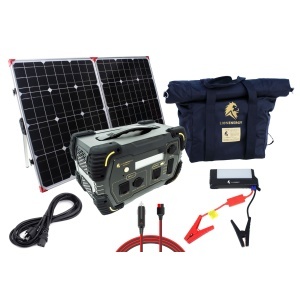 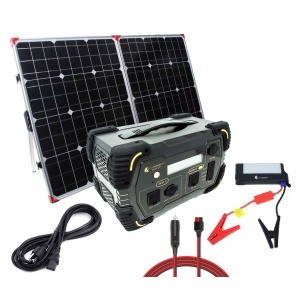 *Shelf life of products varies from 10 – 30 years unopened, 1 year opened. 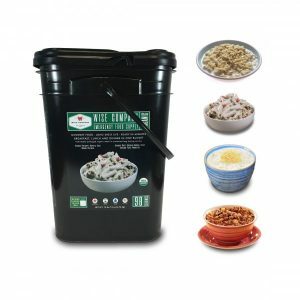 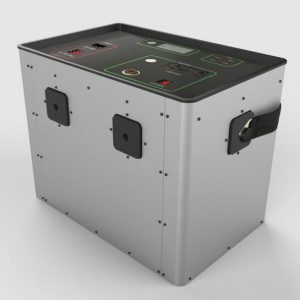 Best when stored in a cool dry place at temperatures of 55° to 70° (ideal humidity 15%).